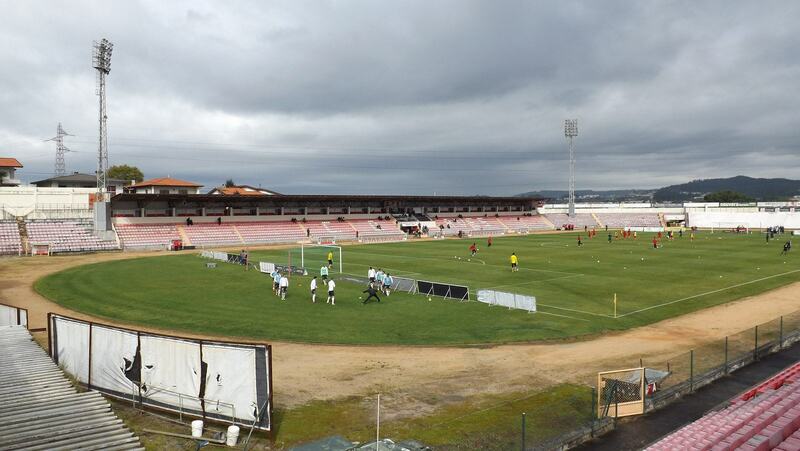 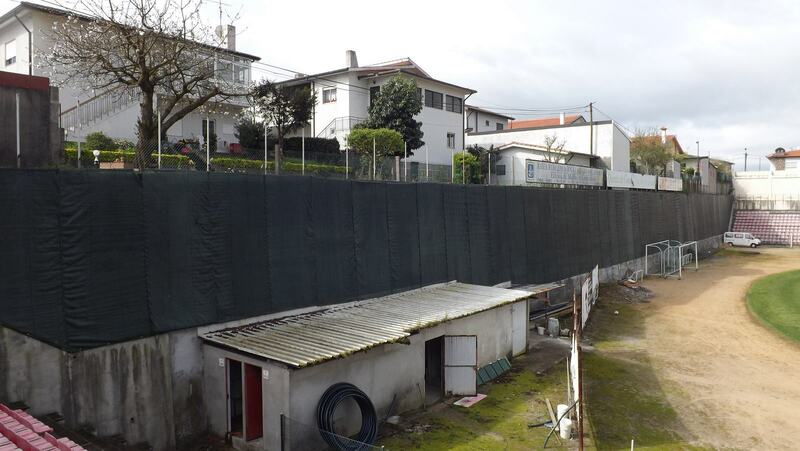 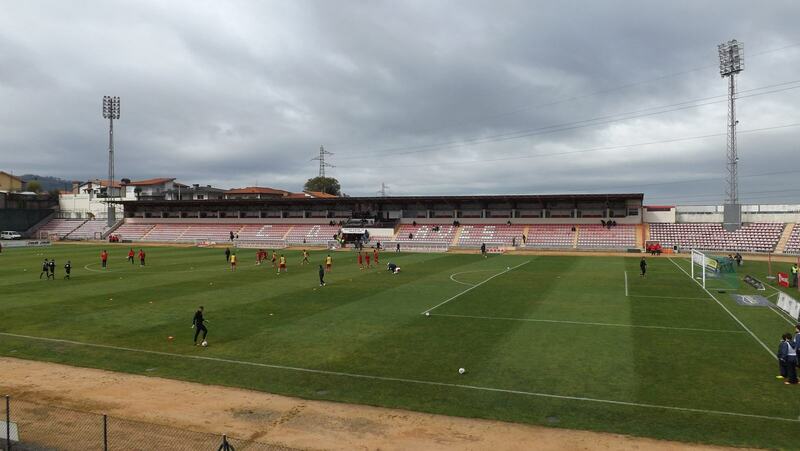 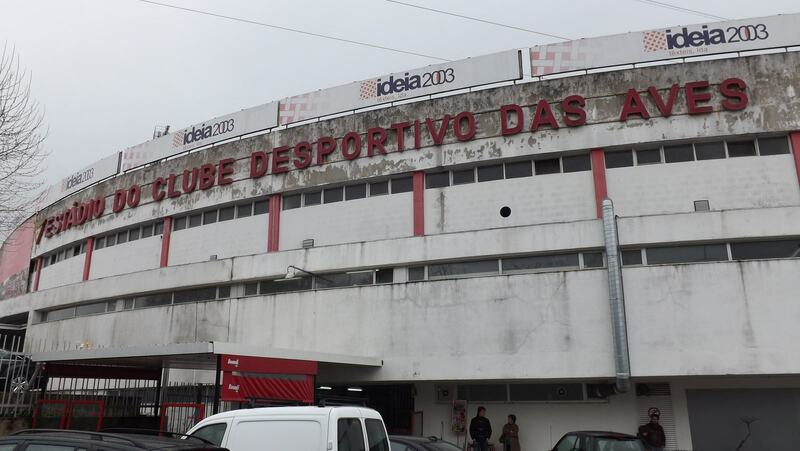 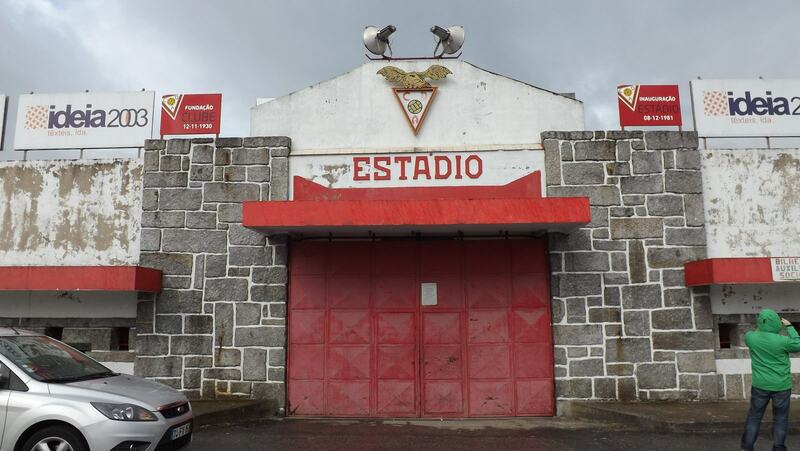 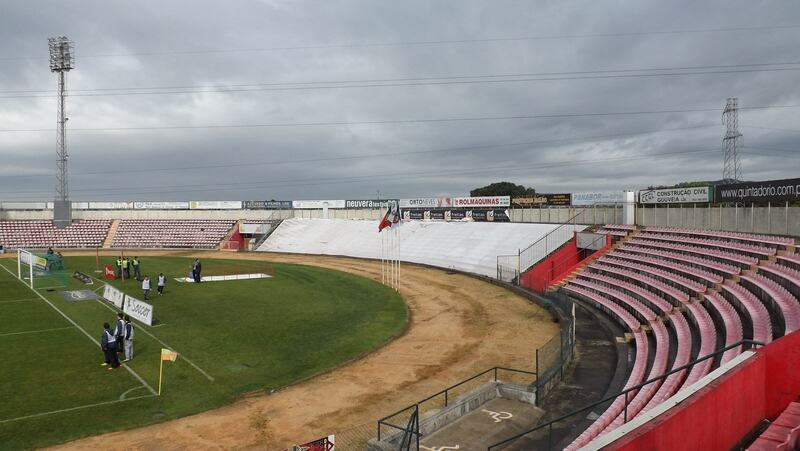 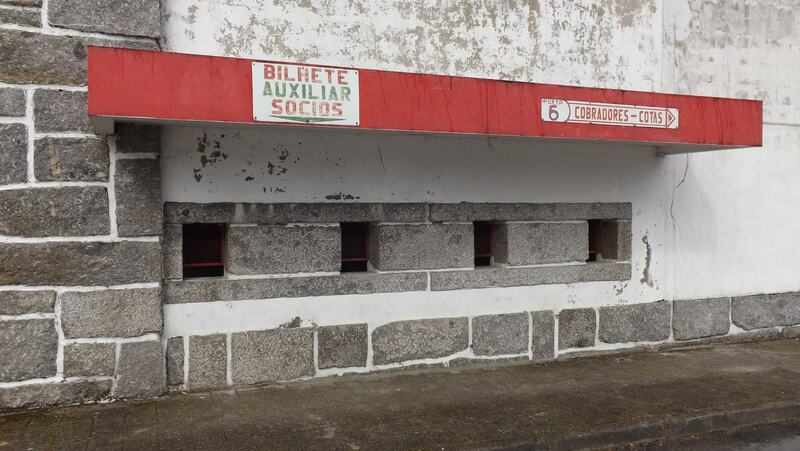 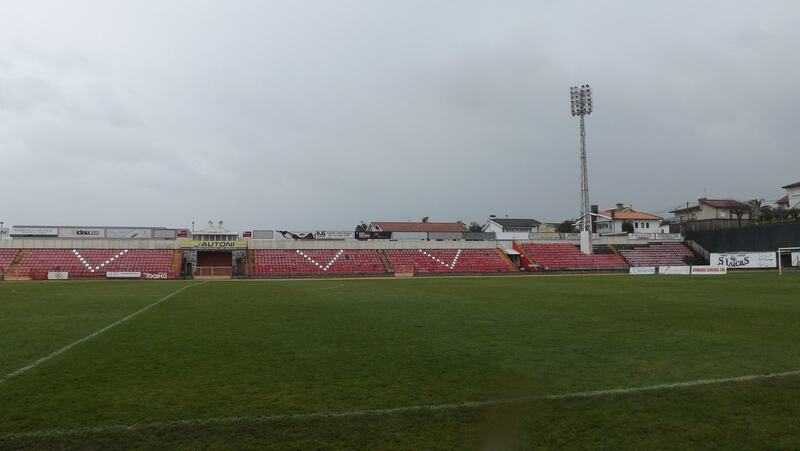 Aves is a small industrial town in northern Portugal, where the local football club began the ambitious project of building their new stadium in 1970. 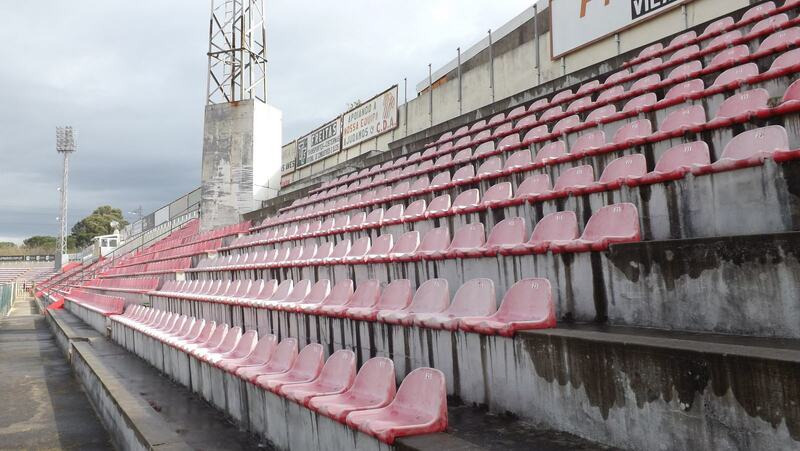 It wasn’t ready until 1981, but when it was, it outgrew the town’s population with its capacity. 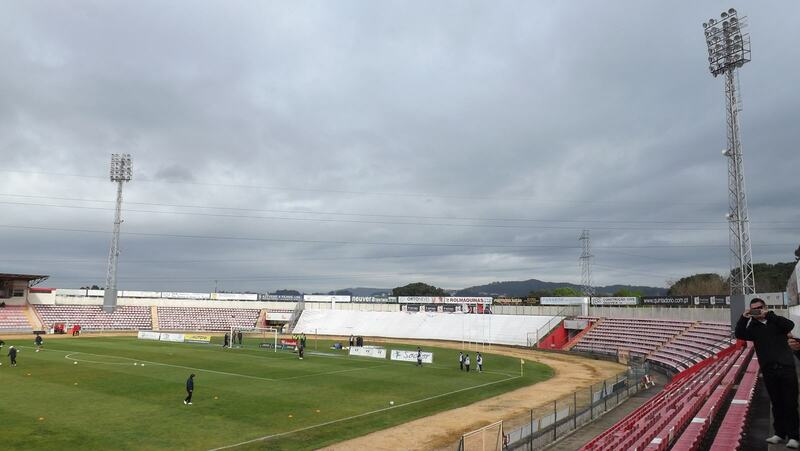 Currently the stadium’s size was decreased due to lack of actual demand, but it’s also rather poorly maintained due to insufficient funding from the club. 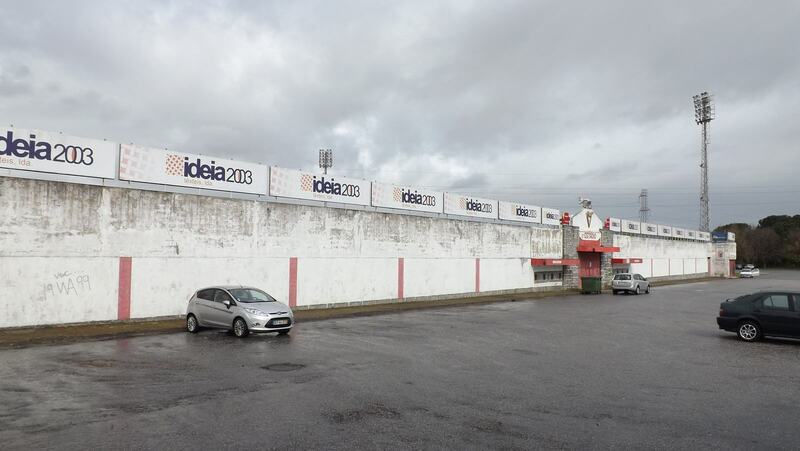 However, renovation works are carried out gradually, like the new paintwork in 2015.